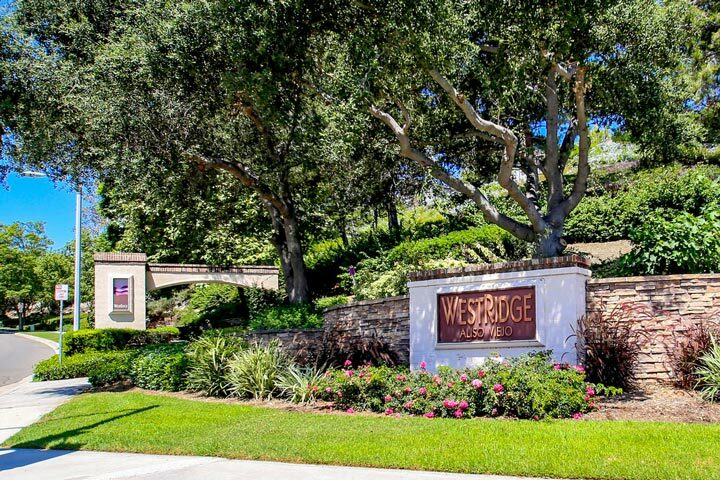 Alta Vista Westridge homes are located in the coastal community of Aliso Viejo. The Alta Vista neighborhood was first developed in the year 2000 and features three to five bedroom homes that range in size from 2,289 to 2,810 square feet of living space. Depending on the individual floor plan these homes can have very large kitchens that opens to the family and dinging room. The lots tend to be large and offer a good size backyard which can offer panoramic city light and valley views. 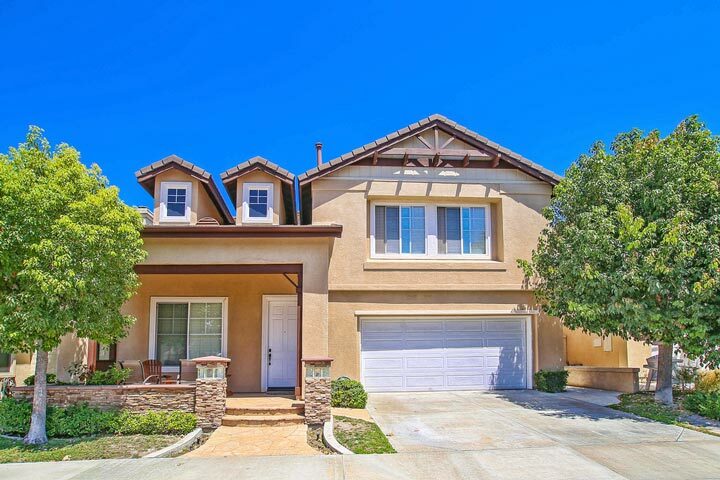 Below are the current Alta Vista homes for sale and for lease in Aliso Viejo. Please contact us at 888-990-7111 with questions regarding this community and any of the homes listed for sale here. It's important to note that the Alta Vista community has an additional Mello Roos tax in addition to the monthly homeowners association dues. Check with your local real estate agent on the exact cost of this tax. Some of the amenities that are located close to here is the Westridge community park, Canyon Vista Elementary school and Soka University.